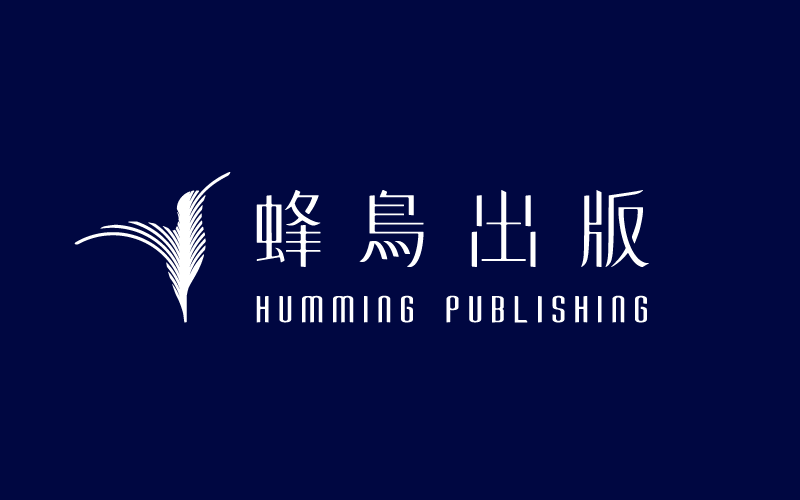 Humming Publishing Ltd. is a Hong Kong Traditional Chinese book publisher founded in 2018 that aims to create and preserve interesting and insightful content in printed and online media and many other various forms. We think outside the "book"—by integrating cultural activities like reading forums, talks, exhibitions, online content—to make the book more than just a book. We believe we can flutter fast, stay in the midair, hum till the sound returns—just like a hummingbird.